The Billington Partnership offers a tailored service and product to both professional and private clients. 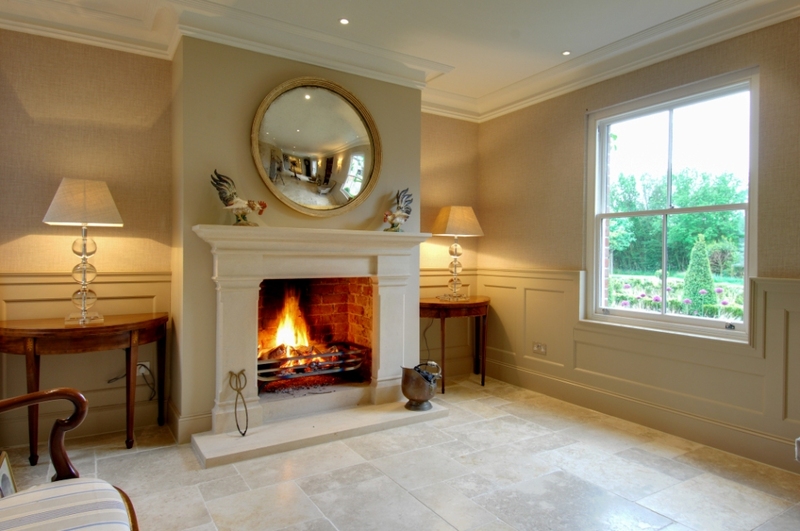 If you require a luxury, bespoke, contemporary or traditional fireplace or wood burning stove, including designing and building complete flue systems to compliment the chosen fireplace or stove, then here are 5 great reasons why you should consider The Billington Partnership for the project in hand. The Billington Partnership has worked on many residential and commercial projects over the years and has built up an excellent reputation amongst established architects, interior designers, property developers, as well as with our private clients. With over 20 years of experience and widespread knowledge in the fireplace, stove and flue industry between us, our clients value the advice and expertise we can offer as well including the detailed, proactive and personalised approach to each project. Providing excellent customer service is paramount. We know that offering a superior service to our customers has played an integral part in our company’s growth over the years. It’s a simple philosophy; communicate effectively with clients, offer quality products, arrive on time, be courteous and do an outstanding job. We make it our job to ensure that we achieve a client’s full expectations. Our commitment to excellent customer service has paid off. In the last four years alone, The Billington Partnership has undertaken 500 projects throughout the UK. 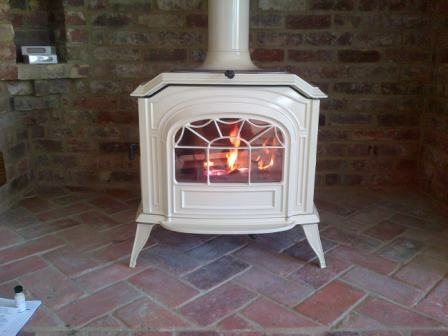 The Billington Partnership’s quality of workmanship and quality of fireplace products is guaranteed to last. Our Gas Safe and HETAS fitters are trustworthy, hardworking and reliable. They will take the utmost of care whilst on your premises, endeavouring to cause the minimum of disruption to your lifestyle. Their exceptional attention to detail throughout and the superb finish to every project is a first priority. 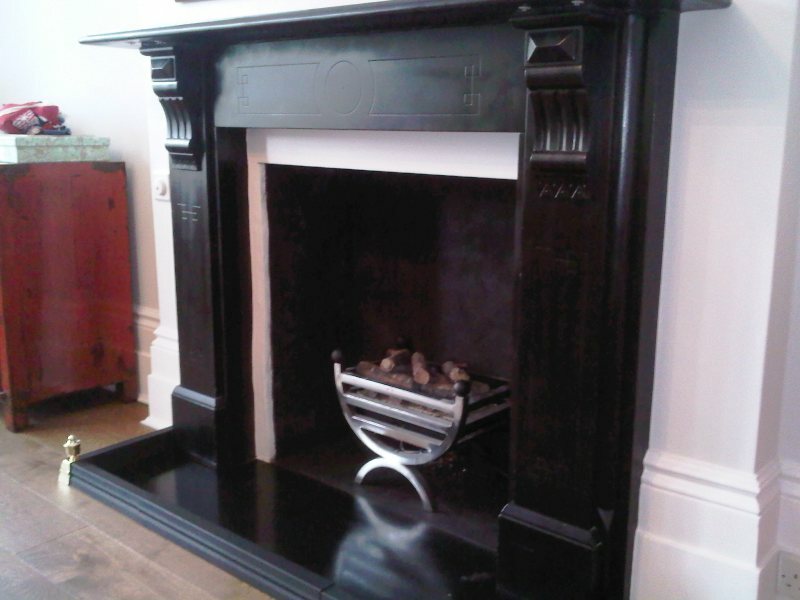 With so many varieties of fireplaces available today, choosing and installing one can be a daunting and difficult task. We provide our clients with an end to end solution. This end to end solution includes helping design and specifies flue systems, to choosing the right size fireplace and stove and finally installing it to the meet current Building Regulations. And with so many regulations with flue systems, gas safety and solid fuel; it is very difficult to get the right advice for your individual needs. In addition we also offer a consultancy and project management only service. By researching your needs, discussing all options, searching for products both new and antique, sourcing them or building them and finally installing them through a team of highly qualified and experienced individuals, we can deliver the product and service you want. We know our clients are satisfied with the installations we have completed to date because the majority of our work comes from word of mouth referrals and recommendations. That is why doing not just a great job, but the best job possible is so important to us. It’s pretty straightforward; do a fantastic job and clients will be happy to recommend you. Take a look at our portfolio of work on our website and you’ll see what we’ve accomplished so far. Finally, if you are considering installing a fireplace, no matter how big or small the project might be, then give The Billington Partnership a call today to see how we can help on 07545 855623.